Because of its rich history and legends, Connecticut is well documented as a hot spot for the paranormal. Is there anything more mysterious and fun that a good old fashioned haunted house? Below are some beautifully haunted Connecticut spaces. 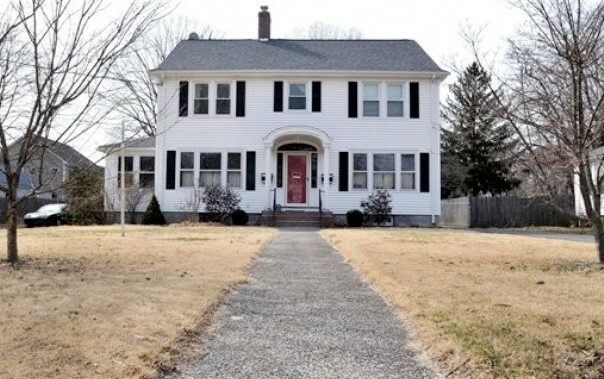 Probably the most well-known account of paranormal terror here in Connecticut is the home that inspired the 2009 horror-hit, “A Haunting in Connecticut”. The true story began in 1986, when the Snedeker family moved to Southington to seek treatment for their son, who suffered from Lymphoma. 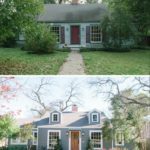 The house was a steal due to its strange history. 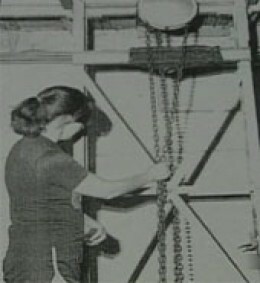 Once a funeral home, the house included a large basement equipped with a casket pulley system. 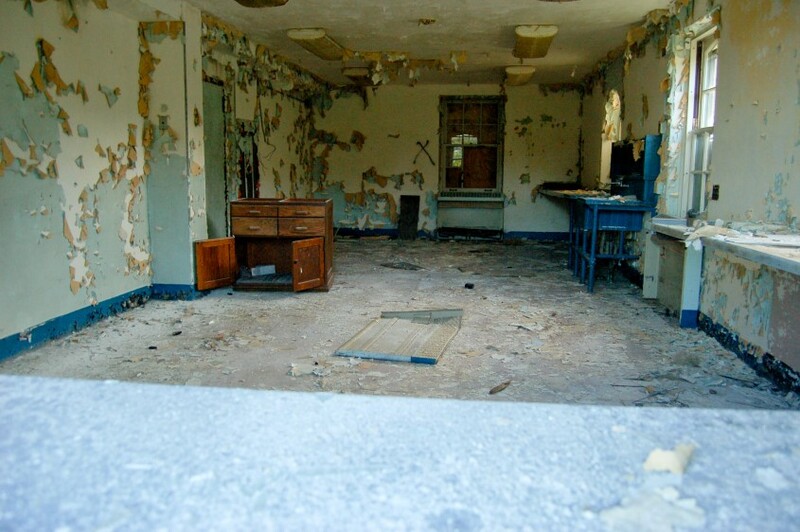 This awe-inspiring sanatorium serves as a popular seaside destination for curious tourists. 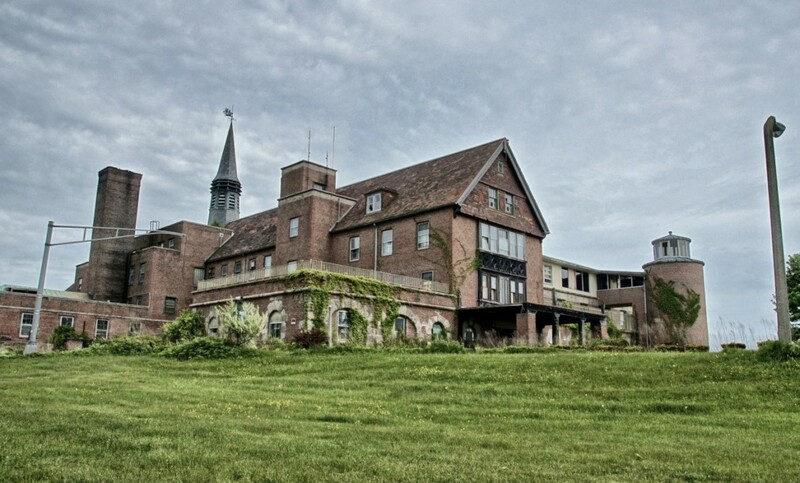 Eerie and beautiful, this once fully-functioning sanatorium overlooking Long Island South was designed by famous architect Cass Gilbert and was created on the principal that a peaceful view and plenty of sunshine serves as the perfect remedy for the ill. 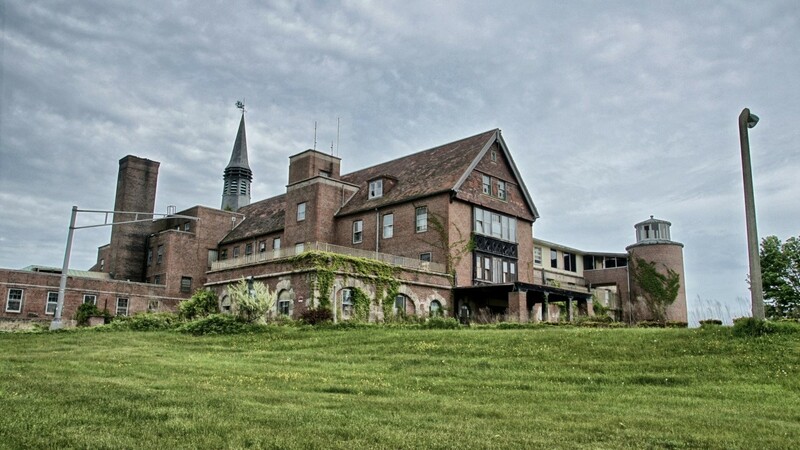 Instead, the Sanatorium has a history of abuse and high suicide rate among its young residents, setting the foundation for paranormal inquiries. The building has been a hot-spot for ghost-hunters and successful EVPs. 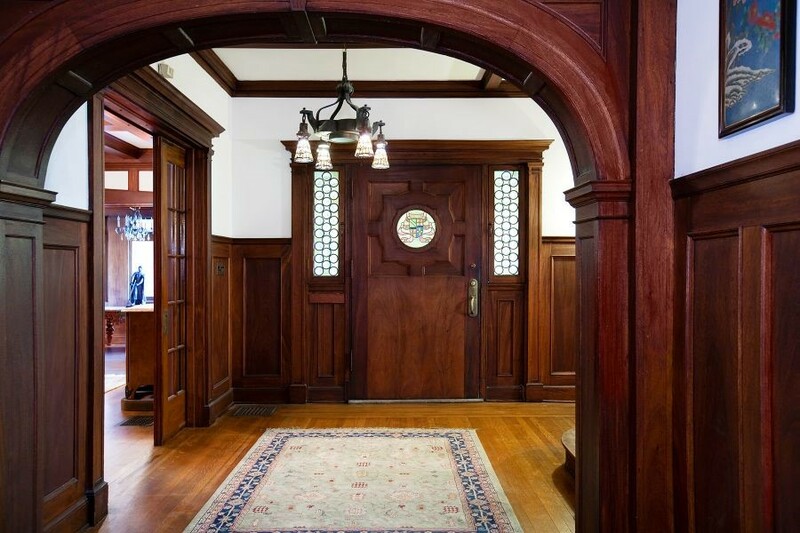 Its buildings “comprise an exceptional collection of fully realized and generally well-preserved Tudor Revival-style institutional architecture” that set the perfect backdrop for paranormal filming. Images via LedgeLightHouse.org. Visit their site for more and to purchase prints! The New London Ledge Lighthouse is a structure dating back to 1909 and was taken over by the US Coast Guard in 1939. Legend has it that the early lighthouse keeper, nicknamed “Ernie” still haunts the lighthouse. The Coast Guard reported strange happenings like knocking, doors opening and closing repeatedly, the television turning on and off, and the removal of sheets from beds. In the crew’s log, a Coast Guard officer, wrote: “Rock of slow torture. Ernie’s domain. Hell on earth – may New London Ledge’s light shine on forever because I’m through. I will watch it from afar while drinking a brew.” The stunning lighthouse has been investigated on shows like “Scariest Places on Earth”, “Ghost Hunters”. 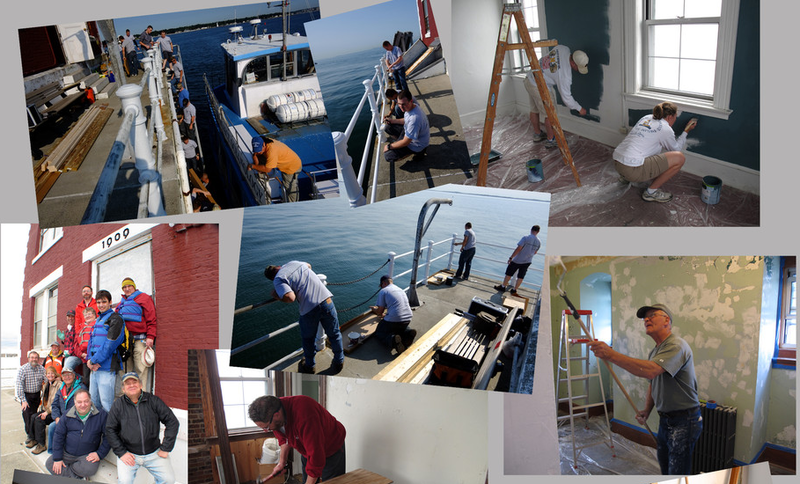 On a lighter note, the dedicated team at the New London Ledge Lighthouse Foundation are hard at work restoring the original – less spooky – elegance of the lighthouse. 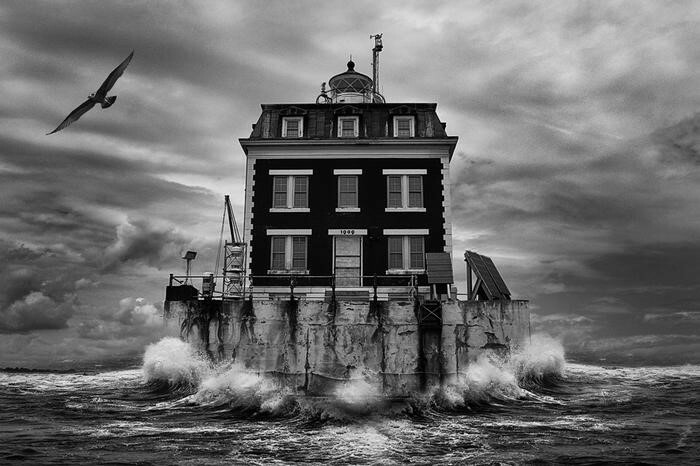 They have some fantastic prints for sale to support the cost of the cause (check out the amazing hurricane picture for sale). Click here to view their prints and to show your support for the renovation of this beautiful and spooky piece of history! A famous spooky, run-down Connecticut mansion served as the inspiration for “American Horror Story: Murder House”. 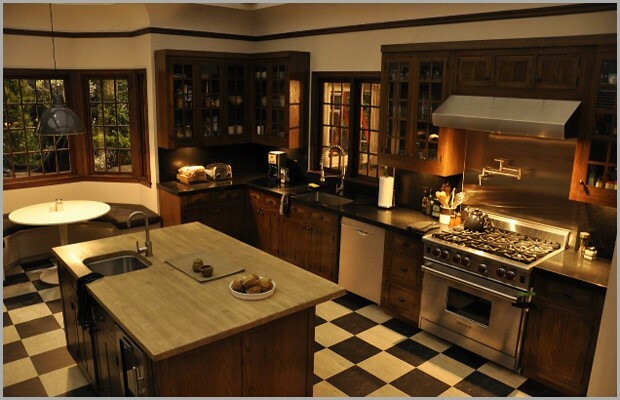 For those obsessed with FX’s biggest hit, American Horror Story, this house might look familiar. American horror story centers on the “Harmons”, a family of three looking for a change of pace after a series of tragedies hit. Unfortunately, those who enter, never leave! 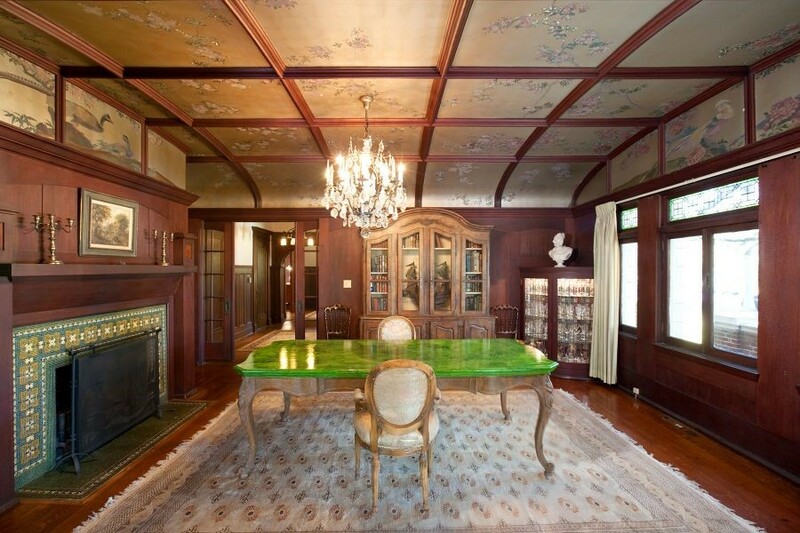 Legend says that the Bailey mansion was once haunted by a woman that killed her husband and children before hanging herself. 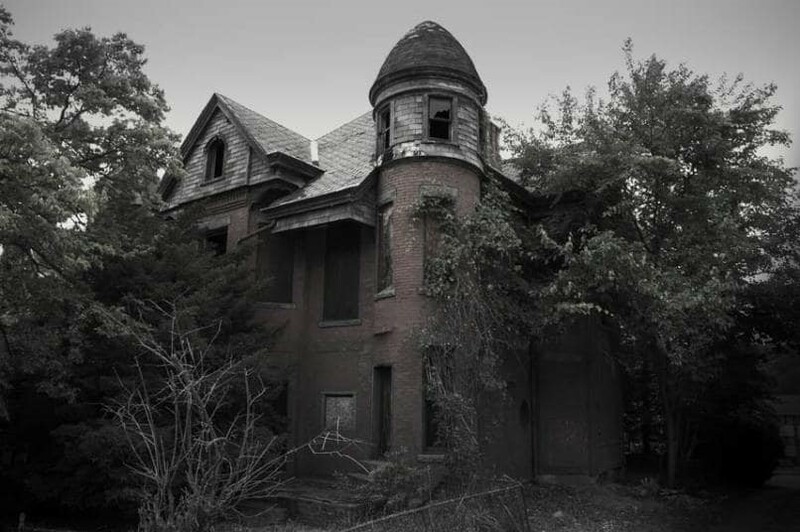 It’s not surprising that this old brick home would inspire such fear and creativity. 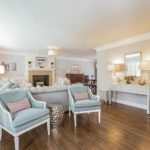 Heather Ryder Design is an interior design firm servicing the New York, Long Island, New Jersey, Westchester, and Connecticut areas.